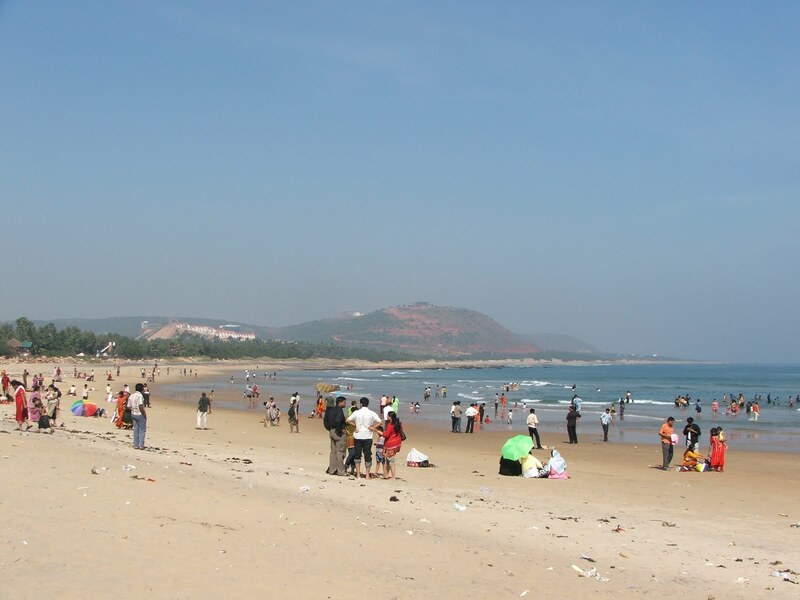 Rushikonda beach is a lovely beach which is situated in Vishakhapatnam. It stretches of golden colored sand and vast water areas. This beach is an ideal spot for engaging in water sports. The tidy waves of the vast Bay of Bengal and the golden color sand make the beach an exquisite one. It attracts large number of tourists especially those who love to swim, perform water skiing and wind surfing. 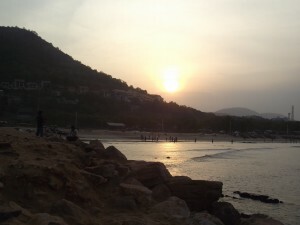 This is one of the best beaches in the whole of Vizag and with the ongoing passage of time it attracts lots of people. 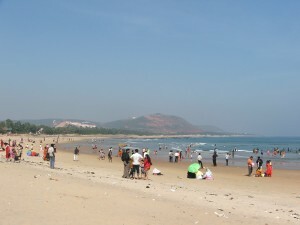 The tourism industry of Andhra Pradesh has built a number of beaches and restaurants along with lodges and hotels for the tourist. The tourist complex is maintained separately and perfectly to accomplish the visitors with all the required facilities. This is the best place to hang out with friends and families especially during the afternoon. The white sand beach along with line of palm and mango grooves makes the sightseeing very beautiful. The warm and cool breeze carries you away and the rush of the high waves against the shores of seems like pleasant music to the ears. Open restaurants are the best place to have your snacks and dinner under the wonderful sunset with soothing music.